The UAE is planning to introduce a 180-day cruising permit once a number of outstanding points have been resolved. The initiative forms part of the country’s future strategy to attract more superyachts to the region, and its ambitions to develop the UAE’s marinas – particularly in Dubai – for winter home porting. The news emerged from presentations at the 2nd Dubai International Superyacht Summit, which is being held this year onboard the QE2 in Mina Rashid Port. The first day’s programme covered several issues to be addressed or resolved in making the UAE, and especially Dubai, a more prominent destination for superyachts. Among the areas covered were overviews of the maritime sectors in Dubai and Abu Dhabi, yachting legislation, obstacles and solutions for the local yacht charter market, and a roundtable on marina management. Chartering under the local flag has apparently become more difficult over the past year or so. A view on the market was also presented by Abeer Alshaali, executive management officer for Gulf Craft. During the annual Gulf Craft press conference at the Dubai International Boat Show (DIBS), Gulf Craft chairman Mohammed Al-Shaali said the company anticipates a 10% rise in sales this year. He also said that Gulf Craft is looking to expand its already large dealer network, but did not refer to any specific markets. Al-Shaali envisages that the development of the 1,100-berth Dubai Harbour project will solve Dubai’s shortage of berths. 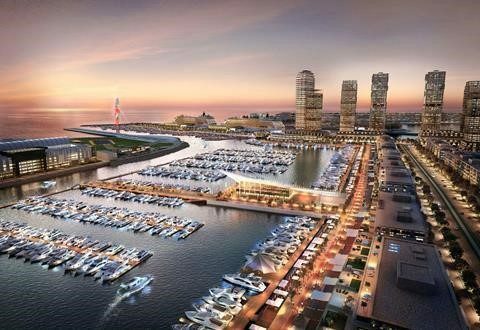 The development, set for completion in 2020, is meant to be the MENA region’s largest marina with a capacity to berth yachts up to 160m (525ft). During the Dubai show, more details were provided about the Dubai Harbour project by Meraas, the developer. The project started as a 1,400-berth facility but is now down to 1,100 berths. The huge project will comprise three marinas – Harbour Marina, Bay Marina, and Palm View Marina. The layout will comprise three bays, including Harbour Marina on the western side, which will feature most of the area’s restaurants and cafés. On the eastern side, Bay Marina will host the dedicated 180-berth superyacht facility and a helipad with two landing platforms. The smaller Palm View Marina will be located on the northern side of the site. By 2020, at least 780 berths are expected to be ready for handover. It was recently announced that the planning of Dubai Harbour is being undertaken by Camper & Nicholsons Marinas. The wider Dubai Harbour development boasts luxury residences and hotels, shops, restaurants, cafés and even a lighthouse. DIBS 2019 is currently running until March 2 and is located beside the Dubai Canal in Jumeirah. The event hosts some 450 yachts and boats with a value in excess of $400m and some 800 brands from over 400 exhibitors from over 50 countries. 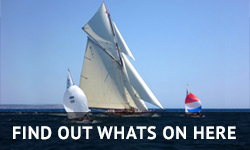 It is the region’s largest leisure marine exhibition and it includes 38 global and regional craft launches. 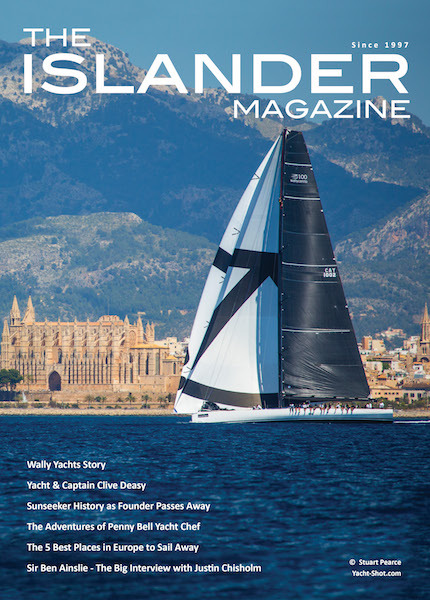 DIBS is a reflection of the growing yacht market in the UAE and other GCC nations, and represents the UAE’s ambitions to become a leading superyacht destination. Including leisure activities such as fishing, sailing and watersports, the sector is forecast to reach a project value of $74.7bn by 2022.